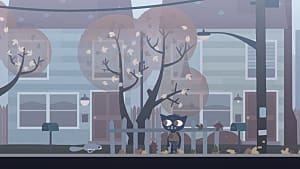 Night in the Woods is an adventure side scrolling game. Your character and her friends are trying to solve the mystery of her hometown when she returns. I really enjoyed the look and feel of this game. The bright colors and altogether the story line was very humanized and you really feel for the characters and the things they go through. 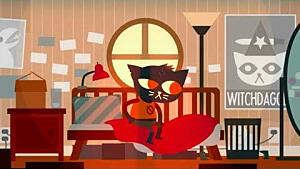 The main character Mae Borowski, is a cute little dark blue cat. She's a 20-year-old college drop-out, who suffers from anger issues and depression; she's also been considered a delinquent growing up. 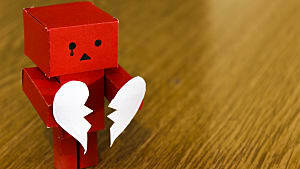 I really felt an attachment to her character, since I know all about small town life. It's hard not ever having anything to do but commit "crimes" as Mae and Gregg call them. Then there's Gregg, a hyperactive fox (my soulmate), Angus, his quiet but large bear boyfriend (the nice guy), and Bea a Gothic alligator (the realist). These guys' personalities make this game golden. 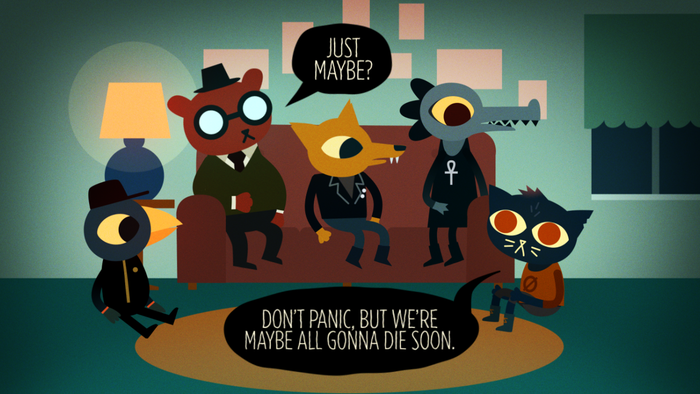 They each have their own personal story and getting to know them is one of the best parts of Night in the Woods. I'm seriously in love with all of the characters on here. Mae returns to the crumbling former mining town Possum Springs, to live in her parents' attic. Stan and Candy Borowski are seriously some of the coolest parents ever. Stan is a hard working dad who was a former miner but lost his job when the mines were shut down, he now works at the Ham Panther, a grocery store in the next town over. His wife Candy, works in the town's church as a receptionist. You can talk to them quite a bit throughout the NITW. Mae is soon confronted by the mysteries hovering over the town when she and her friends, find an arm on the sidewalk as their leaving the town's diner the Clik-Clak. Now I'm sorry, but if I ever found an arm on the ground, I'd probably do the same thing. Touch IT! 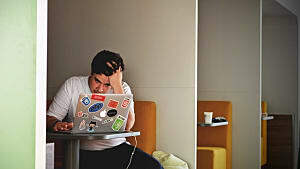 But if you ever happen to find yourself in this situation, don't do it. It's not legal. I really liked how things start to slowly get creepy but I feel like this part of the game should've happened after you see the kidnapping happen. Each night Mae and one of her friends wander into the woods after Halloween night, when Mae sees a mysterious kidnapping happen, though she believes she's seeing a ghost. That's when I would have been like nope! 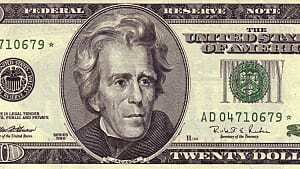 But they soon discover the kidnapper is following them. 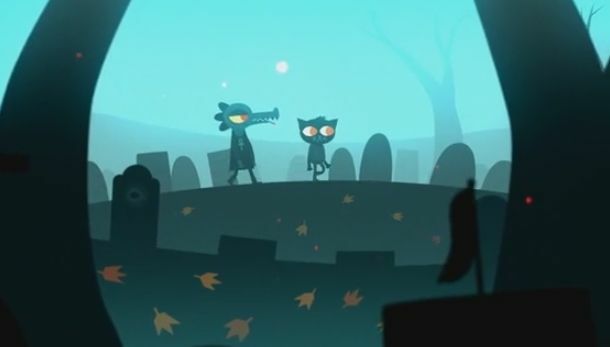 As each of the friends set out with Mae on different nights, adventure awaits in different settings of the woods around town. After her "ghost" sighting Mae heads to the library with her friend Bea and does some research, hoping to find something that will help her explain what she saw. Research on ghosts is always fun with a friend! But getting to search and read newspaper clippings was a pretty nice detail. This is where I thought the game got more interesting. One night, after Mae and Beas' research, as Mae and her friends are walking towards the mines, they hear voices. As they approach, below them they see dark, hooded figures, standing in a circle around another figure lying on the ground. And so they get spotted. The figures begin chasing them and Mae is separated from her friends so there's a bit of running and jumping involved. Obviously these hooded villains are pretty creepy dudes. I'd be running away too. Hop, Skip. and a Jump. 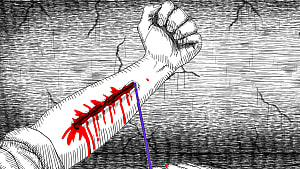 The game play involves a lot of jumping on objects to get up on or over obstacles. 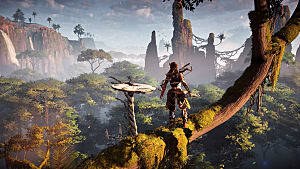 I was kinda upset there wasn't any puzzle objectives though.There are also forgotten nooks and crannies on top of roofs, if you take the time to look in them. You can also earn achievements just for your curiosity. There a couple of mini games mixed in here too. Mae and her friends have band practice a few times and you're playing the controls for Maes' bass guitar. The music they play is also absolutely amazing and you can download the tracks on Steam. This mini game has quite the Guitar Hero feel to it with how you play. Then there's my favorite, on her laptop is a mini dungeon crawler game called Demon Tower. The fact the creators took so much time in designing this mini game tells you alot. They really put their heart out for Night in the Woods. It's a very beloved game by many people right now. You can choose what you want Mae to say sometimes, and it can lead to other choices that can give you one of a couple endings. I absolutely loved that option in this game. So playing more than once is definitely recommended. 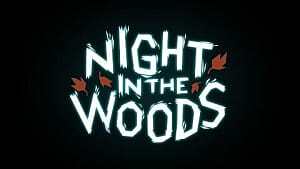 Now I don't want to spoil the entire game for you guys, but if you haven't seen or played Night in the Woods, I absolutely recommend it. I loved the detail they put into the characters lives and how relatable it all is to so many people, and the reviews are all incredibly positive. 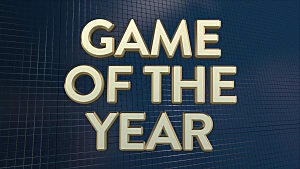 I feel like it really humanizes the game, and that anyone who hasn't tried it yet should totally give it a chance. You can buy Night in the Woods and/or download the soundtrack on Steam. Don't let this kitten fool you, she and her friends are super tough and loyal to the core. 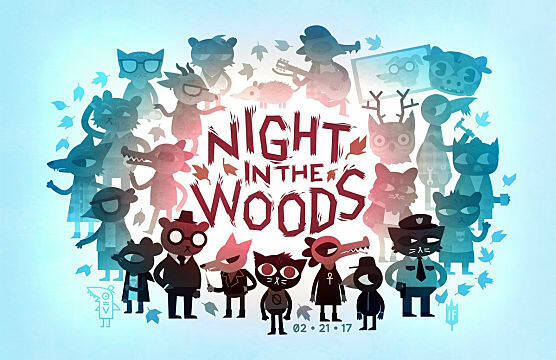 Indie Gaming On A Budget: Hollow Knight Or Night In The Woods?